Proverbs 14:14 presents us with a contrast between two men—a backslider and a good man. 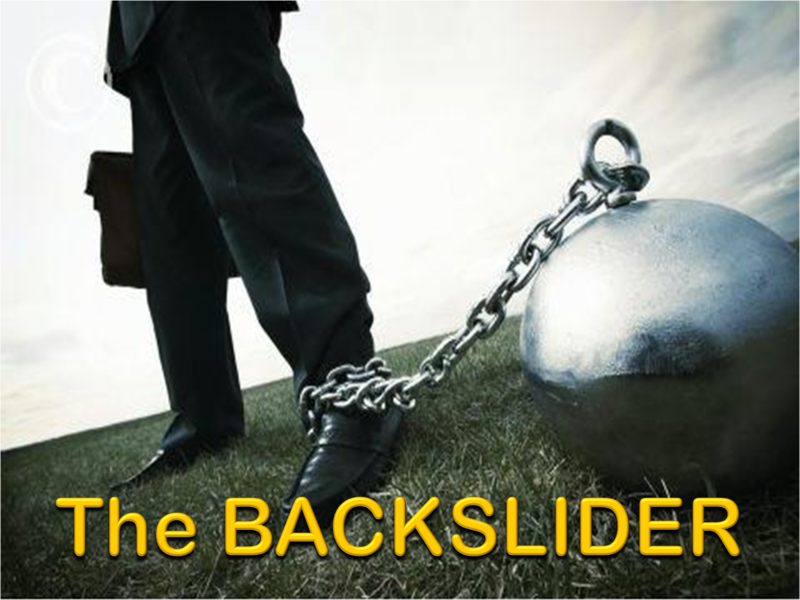 The backslider began his journey from God when he entertained the thought that something more could fill his heart. Like the prodigal son who left his father’s house and wasted his inheritance only to come to want, the backslider has strayed from God and finds nothing but weariness of soul. 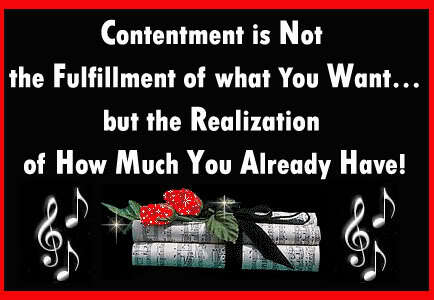 A “good man”, a man pleasing to God, is wonderfully blessed for he is satisfied! What a wonderful state of heart, mind and soul! This entry was posted in Devotional, Family, Morality and tagged Daily Wisdom from Proverbs, Devotional, Proverbs on September 14, 2014 by pastortravissmith.